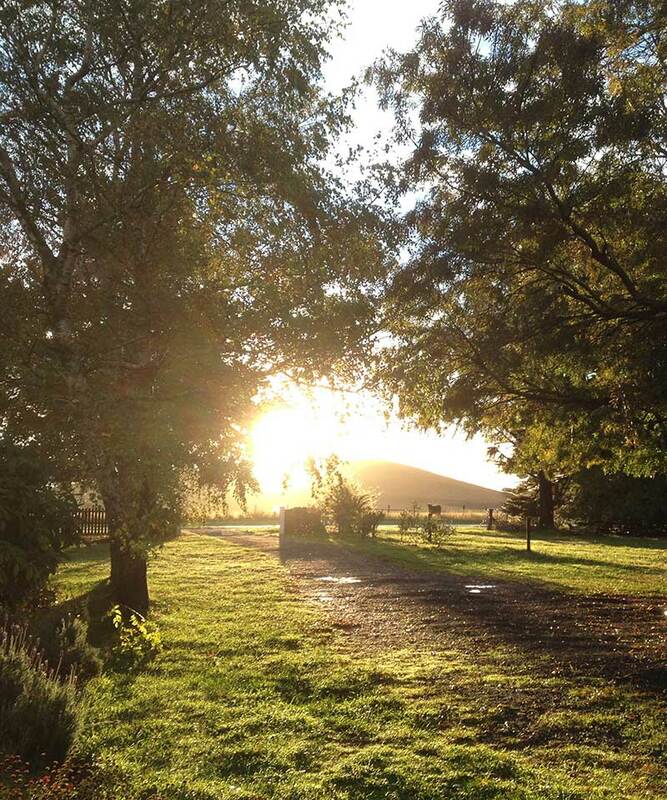 When we made the move to the Victorian countryside in 2013 I knew I was going to love the quiet and the scenery…. I didn’t realise I was going to get addicted to quilting! I have always loved fabric (and stationery but that is a whole separate topic!) but having never had my own space for sewing, it was always kept under control because there just.wasn’t.enough.room. Now that I have my own craft room in our new home, my sewing and fabric addiction has come to the fore! I have space to spread all my various projects out, space for my fabric (well, actually I am already running out of space for all of it!) and when I am done for the day, I can close the door and the mess stays hidden. 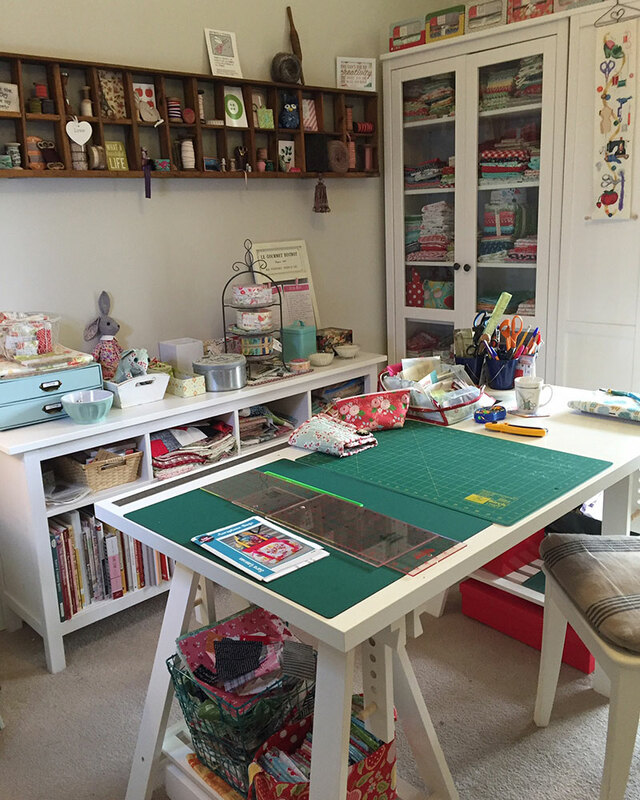 I just love my craft room…. 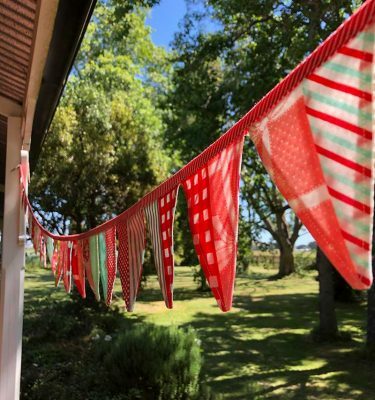 it gives me peace and inspiration and I just LOVE spending time in there… even just pottering around or fabric patting. 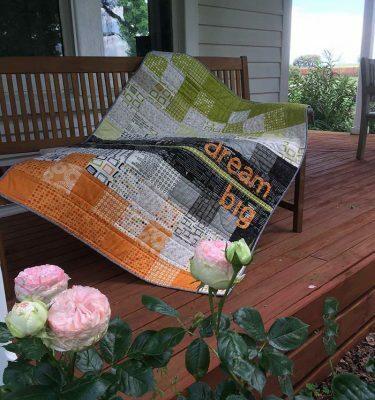 The drawbacks of quilting in the country side however is finding like minded people to share my addiction with, ahem, my passion with, and having fabric shops nearby. There are a few shops nearby such as Gails Patchwork Emporium in Sebastopol. And some a bit further away such as Millhouse Gallery in Ballan and Alice in Fabricland in Kyneton. However, mostly it has meant that I have to purchase quite a bit of my supplies and fabric online. Luckily our local post office has just been voted one of the best in Victoria and they do a great job in keeping all my fabric packages safe and sound until we can get in and pick them up. They laugh about FF (fabric Friday) or TT (textile Tuesday) and giggle when my face falls if there isn’t any fabric deliveries to pick up! I haven’t really found too many like minded people in my neighbourhood, but I do keep looking! 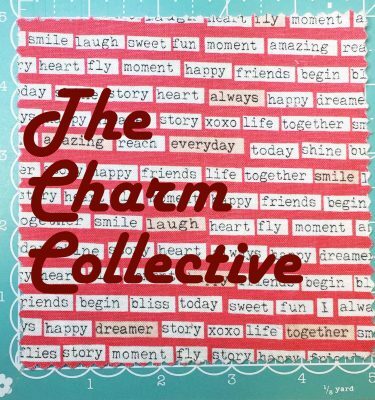 I have however, found a great tribe online on Instagram and have found some wonderful friends both in Australia and around the world. 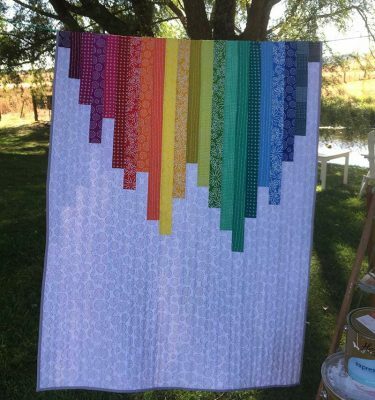 We recently added on the Quilt Barn (ok, @thefabrichusband calls it his shed, but we know better!) 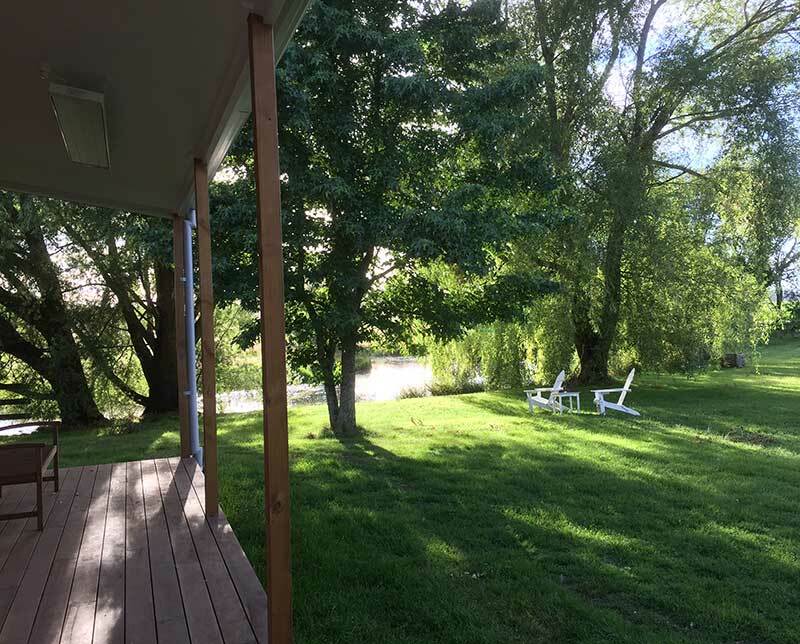 where I can invite fellow quilters in to share our beautiful surrounds and have classes and quilting days and photo shoots. Just driving through the gates you start to relax and unwind…… why don’t you check out our classes and see when you can come visit? Great picture! 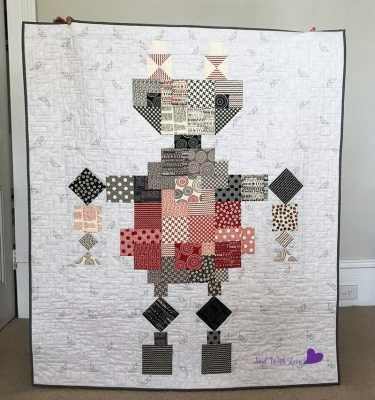 Finding quilting buddies online is so fun, isn’t it? It seems like every time I turn around someone whose blog I really like is either from the UK, Canada, or Australia! sorry if this is no help!